Samsung is reportedly working on two new C series handsets: the Galaxy C10 and Galaxy C10 Pro, which are expected to launch later this year. 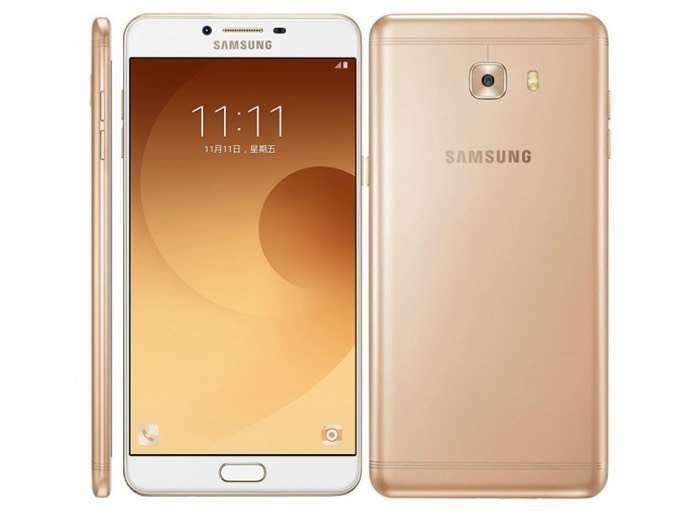 Recently, a report lead some of the key specifications of the upcoming Galaxy C10 smartphone along with the pricing details. According to the report, the handset is expected to come with a 6-inch display sporting a resolution of 1920 by 1080 pixels with the processing handled by a Snapdragon 660 processor paired with 6Gb of RAM, a 4,000 mAh battery and 64/128GB of internal storage. It is said to be the company’s first smartphone to come with a dual-camera setup. The handset is also expected to ship with a dedicated Bixby button. As for the pricing, the Galaxy C10 is expected to carry a CNY 3,499 (approximately $515) price tag in China when it launches. The report didn’t mention anything about the exact launch and availability date for the handset. We’ll update you as soon as we get to know about the launch or any other details of the upcoming Galaxy C10 smartphone.